People get injured every day – whether you trip up doing a run, or cut yourself when chopping vegetables. But many kinds of personal injuries are more serious than that. Our personal injury lawyer in Plantation specialises in defending victims of personal injury caused by negligence. The law recognises many scenarios and situations that make you eligible to take a personal injury case to court. However, according to the UK citizens advice bureau, “the most common claim in a personal injury case is negligence”. 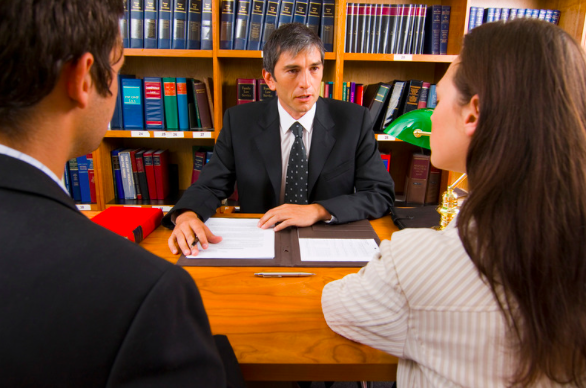 You must be wondering how the personal injury law works and what negligence cases entail. Therefore, below you can find all the information you need about personal injury law and negligence. What types of injuries does the personal injury law include? We mentioned above that personal injuries cover a vast array of examples – from everyday, to once-in-a-lifetime situations. And not all of them are included in the personal injury law. Our attorney explains: “Personal injury is a legal term for an injury to the body, mind or emotions, as opposed to an injury to property.” The cases included in the law commonly refer to tort law. This means, that the plaintiff (the injured person) has suffered physical or psychological harm as a result of the actions of some entity, like a company, individual, or even a government agency. The commonly recognised causes of harm included in the law are negligence, gross negligence, reckless conduct or intentional misconduct. Therefore, if you find yourself or your loved ones experiencing any of the above, be sure to contact an experienced lawyer! The doctrine of negligence states that all the members of society should act responsibly to avoid putting others at risk. Many accidents are unavoidable and many accidents do not give you the right to recover damages. Our Plantation personal injury lawyer understands that in negligence cases, establishing liability is hugely difficult. It requires the plaintiff to prove that a reasonably prudent defendant could have avoided the accident if she/he had acted different in the given situation. FindLaw explain that to establish liability and prove that the defendant acted negligently, 4 elements must be taken into account. Did the defendant owe a legal duty of care to the plaintiff? For instance, doctors owe patients legal duty to provide utmost and competent medical care and motor vehicle drivers are required to ensure safety. Did the defendant breach his duty by doing/not doing something that a reasonably prudent person would do under the given situation? If the defendant acted DIFFERENTLY to how the average person would act under the same circumstances, with the same knowledge, and as a result caused injury, then she/he would be found negligible. Was the defendant’s negligence the cause of injury? Could the defendant foresee that his/her actions might cause injury? 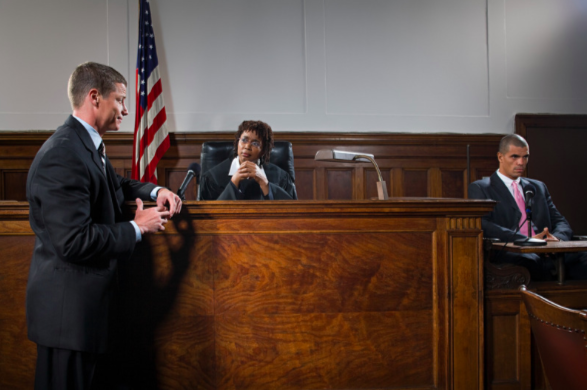 It is important to establish whether the defendant is reasonably responsible for the injury. If his/her actions were negligible, but could not have possibly caused the injury, then she/he will most likely not be founds liable for the damages. Also, random and unexpected events are taken under consideration. Is the court able to compensate the damages? Many types of personal injury damages are difficult to fairly compensate because of their nature. Damages can be monetary, physical or emotional, like medical bills, experiencing suffering or experiencing a reduced quality of life. In most cases the plaintiff would be given monetary compensation. YES! If you have suffered from any of the above, you should contact a lawyer. It is incredibly difficult to defend yourself in court without the support of an experienced professional. Experience is key because not only does the plaintiff (the injured person) needs to know the law, but also how and when to exercise it! If you are are filling a suit against an intrinsically powerful entity, like a government agency, it would be almost impossible to reach success without a lawyer. Our Plantation personal injury lawyer is here for you. Our aim is to bring justice, and support to our clients. Therefore, if you find yourself in any of the above situations, contact us IMMEDIATELY. We are here for you! Rafael Gonzalez, Esq. is our extremely experienced, passionate and professional personal injury attorney in Plantation. His services are not limited to the ones that have been offered in the past. If you, or you loved ones, have recently been involved in a personal injury accident, contact us to find out what we can offer for your specific case. Our attorney is committed to “guide you through the legal maze, inform you of your rights, and help”.